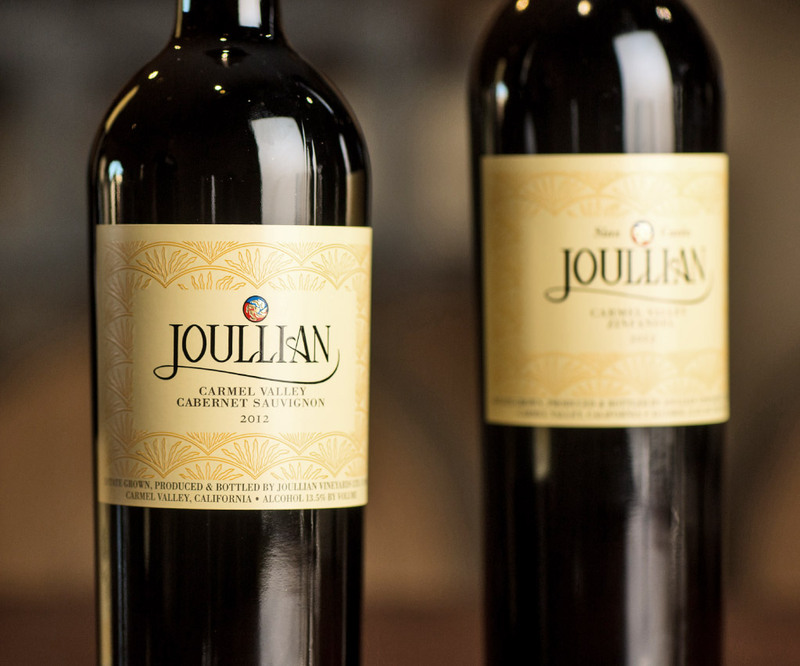 Bordeaux grapes, the inspiration for Joullian Vineyards, led our founders to choose Carmel Valley for its warm, temperate climate and reputation of producing rich and flavorful wines. 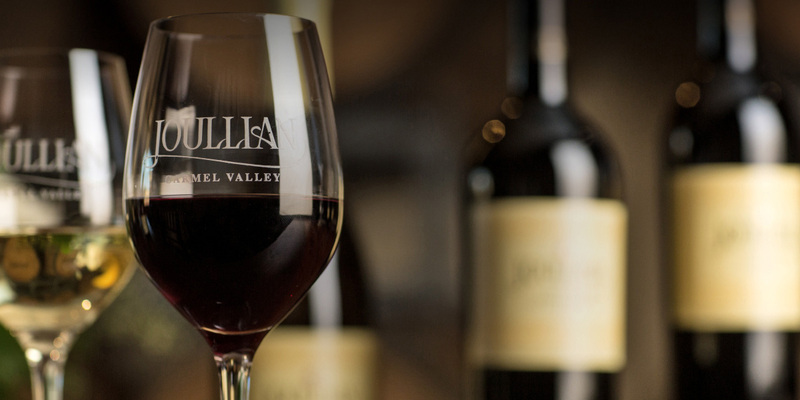 In order to add further complexity and elegance to the lush flavors of these hillside vineyard wines, we grow multiple clones of each grape variety at different elevations, exposures and soil types. 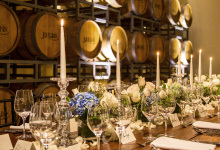 With multiple varietal blocks, each in a slightly different set of growing circumstances, we have the ability to add extra dimension to our wines both in the field as well as in the winery. 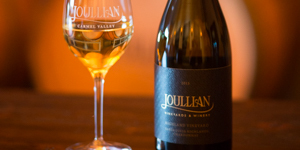 All Joullian wines receive extended bottle aging, ensuring that upon release the wines have begun to mature and develop their special Carmel Valley character, as well as extra smoothness, complexity and bouquet. All of our red wine varietals are grown right here on the estate, allowing for maximum quality control from bud break in the Spring to harvest in the Fall. 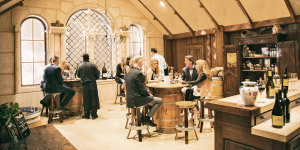 Our red wine selections capture and exemplify the essence of premium Carmel Valley wines. 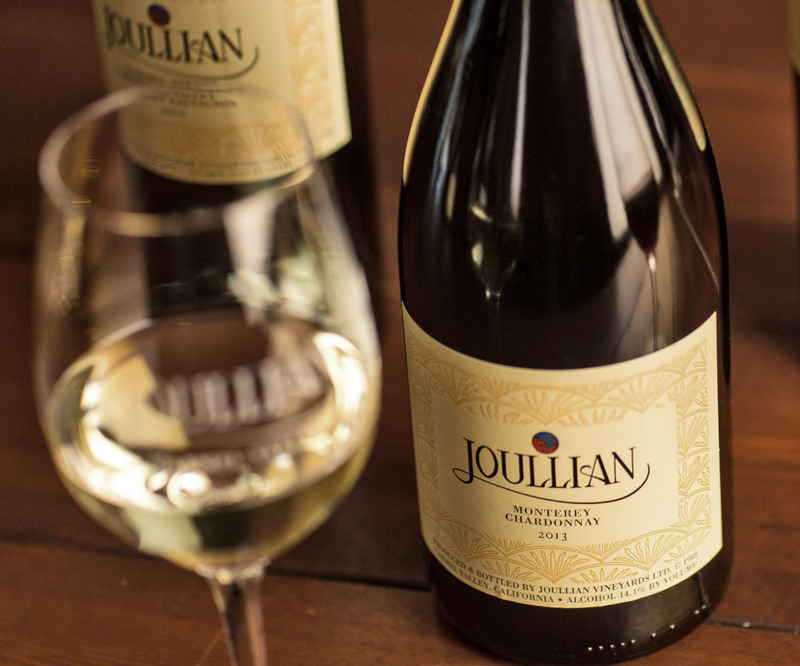 From our estate-grown Sauvignon Blanc and Semillon, to Chardonnay sourced from the highest quality growers in the region, Joullian white wines are meticulously crafted in our winery and aged to perfection in French Oak barrels.